At Blue Iris the core of our business is renovating older yards that have gotten out of control. We will come in and tame anything from small areas that has slipped out of control to a complete yard overhaul. We design with an emphasis on creating comfortable flow for you and your family while solving problems such as drainage issues. 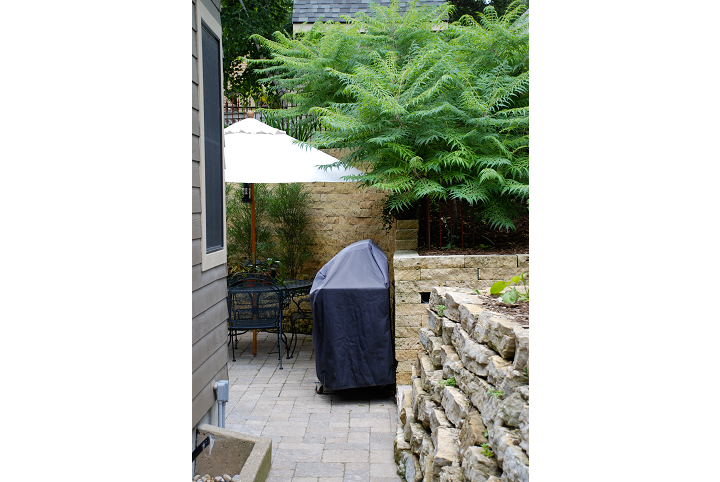 We are capable of building retaining walls, patios and planting trees, bushes and perennials in your yard. Our goal it create comfortable outdoor rooms so you can enjoy being out of doors.